The Pineider Power Elegance Leather Diplomatic Briefcase is a world class handmade luxury briefbag in a supple leather with palladium hardware. Personalize as desired. 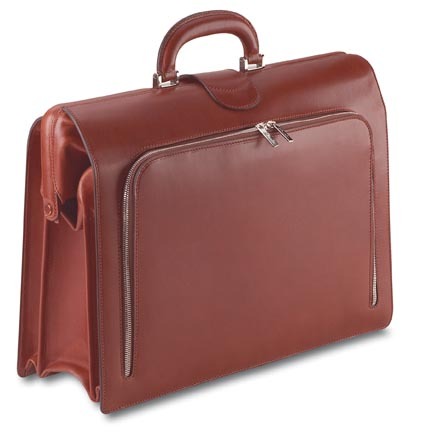 Description: The Pineider Power Elegance Diplomatic Brief Bag is an exclusive handmade Italian calfskin luxury leather briefcase designed for lawyers, CEOs, business executives, and diplomats. 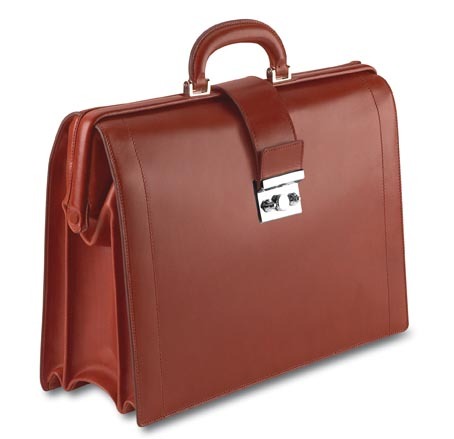 It is crafted with world class quality in all details, it is the best high end attorney brief bag and expensive luxury briefcase for lawyers, a statement of well dressed class and style. The Power Elegance Diplomatic Briefcase is crafted in unique soft supple Tuscan calfskin, sewn by hand with saddle needles, and fitted with metal hardware in palladium. Details: Power Elegance Diplomatic Brief Bag is an exclusive high end luxury Italian leather business case with a Pineider lined interior. This elegant handmade soft leather diplomat briefcase closes with a palladium plated combination lock. Large and spacious for laptop, documents, and business accessories. 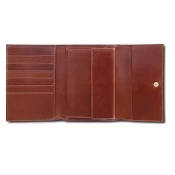 Carry important deals, papers, and tools of your trade in the very best leather brief bag. 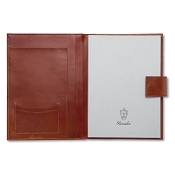 Quality: The Pineider Power Elegance Leather Diplomatic Briefcase is handmade and crafted in genuine Italian leather tanned with vegetable extracts, following the most ancient and rigorous traditions of Tuscany, using the tannins of oak and chestnut trees. 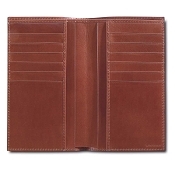 This particular process makes this leather unique, soft, durable and rich while showing the traces of time. With use, the Pineider Diplomat Briefcase becomes even more supple with color changes that are subtle, becoming ever more beautiful with time. Pineider Power Elegance soft leather briefcases are completely crafted in Italy by the best world class fine leather artisans. 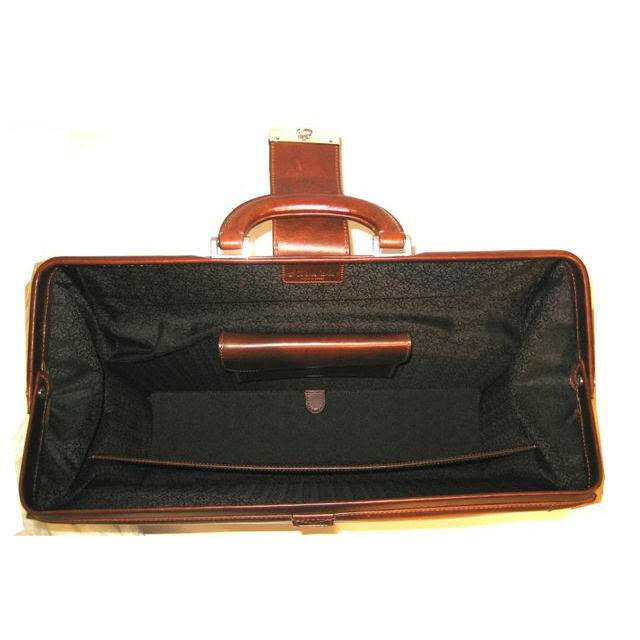 When it comes to world class quality, those who know where to buy a briefcase choose Pianki for a luxury brief bag.